PierTech Gives You the Edge! The Patented ICC Certified Cross Lock Connection, which features instant alignment, providing full steel on steel loading, while ALL torque is contained in the connection. There is zero hole deformation, as neither the torque or compression load ever reaches the bolts. Consequently, the installation contractor saves up to 50% in labor costs! 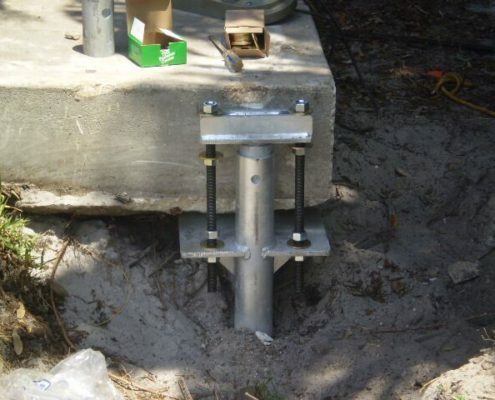 Our patented Tru-Lift Bracket, unlike most foundation repair brackets, is lightweight, easy to install, can be installed with or without anchor bolts, and is virtually moment free. The PierTech Hercules Pile is a large diameter helical pile that delivers a load capacity in excess of 500 tons. No project is too big. PierTech System’s helical piering equipment is designed and manufactured specifically for the helical pier industry. 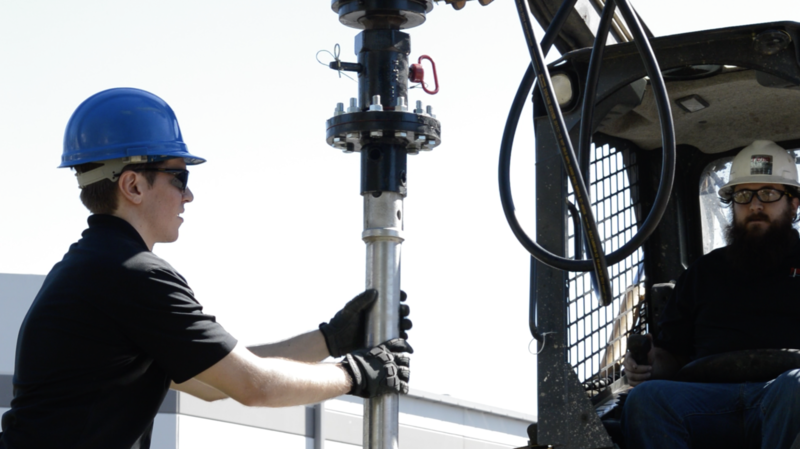 We offer many specialty connections, drive tools, and the innovative Tru-Link Torque monitoring systems. PierTech System’s manufacturing facilities use a rigid quality control program that conforms to ICC protocols, to ensure our helical products meet industry standards. 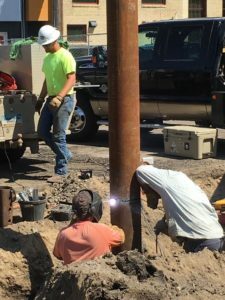 PierTech’s, helical piles, and anchors are manufactured with high tensile and yield strength, domestic steel. The PierTech team looks forward to working with you on your next project, we are certain you will not be disappointed!